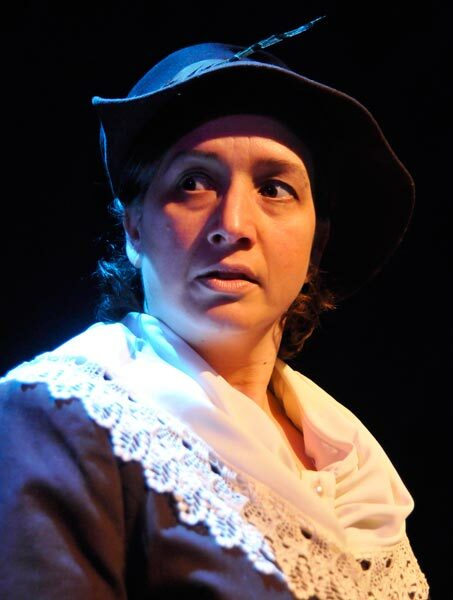 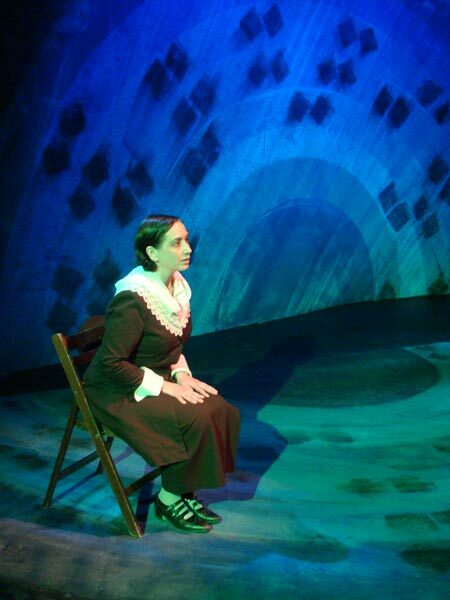 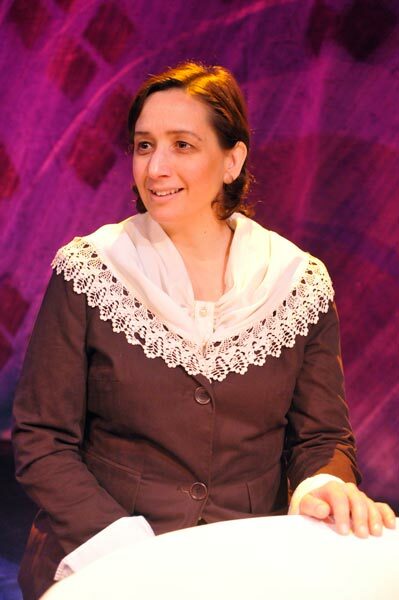 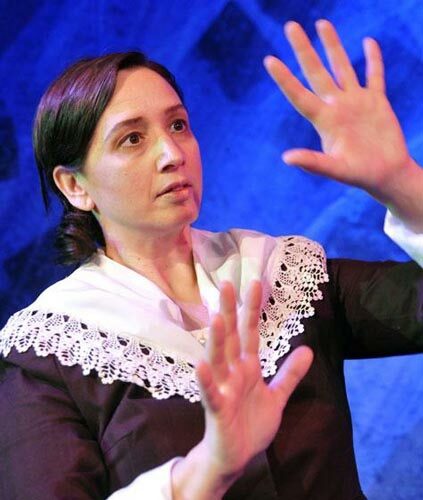 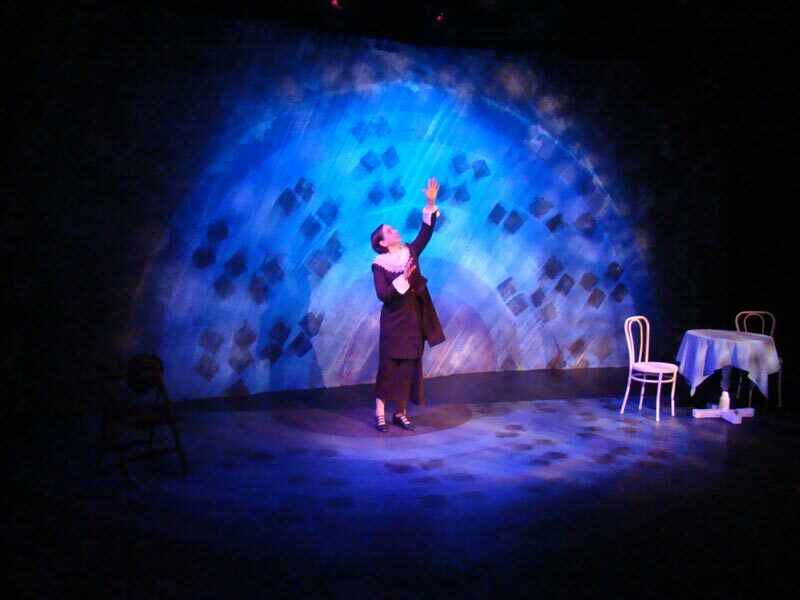 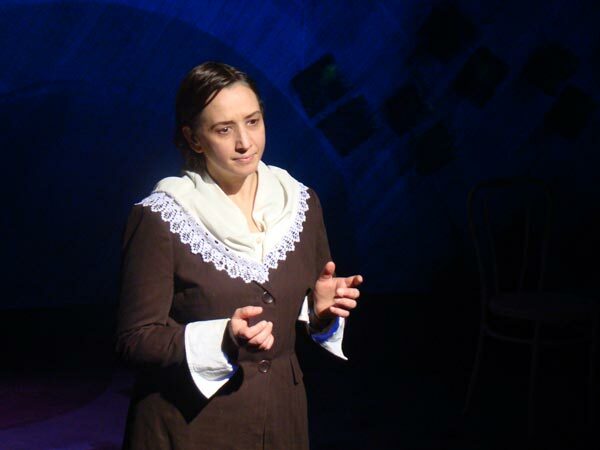 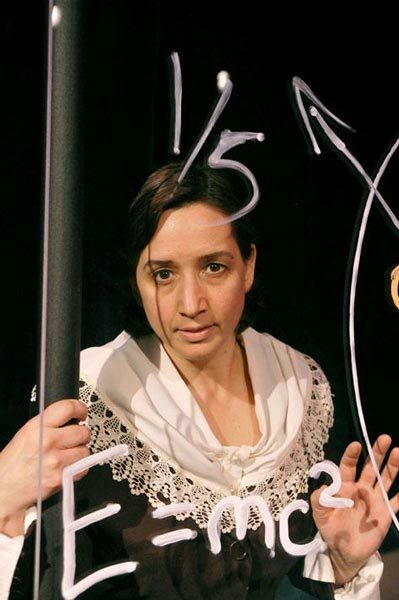 A play for solo performance based on the life of physicist Lise Meitner, a shy and withdrawn woman with a genius mathematics and a passion for science whose discoveries literally changed the world. 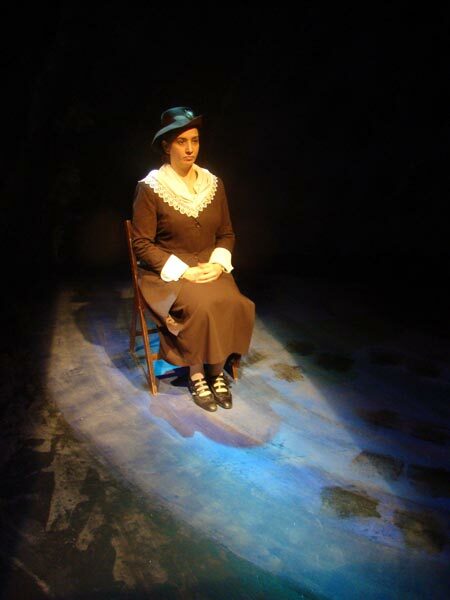 A story of quiet triumph and achievement in the face of discrimination, danger and betrayal. 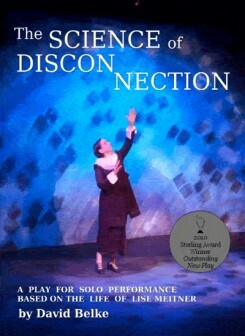 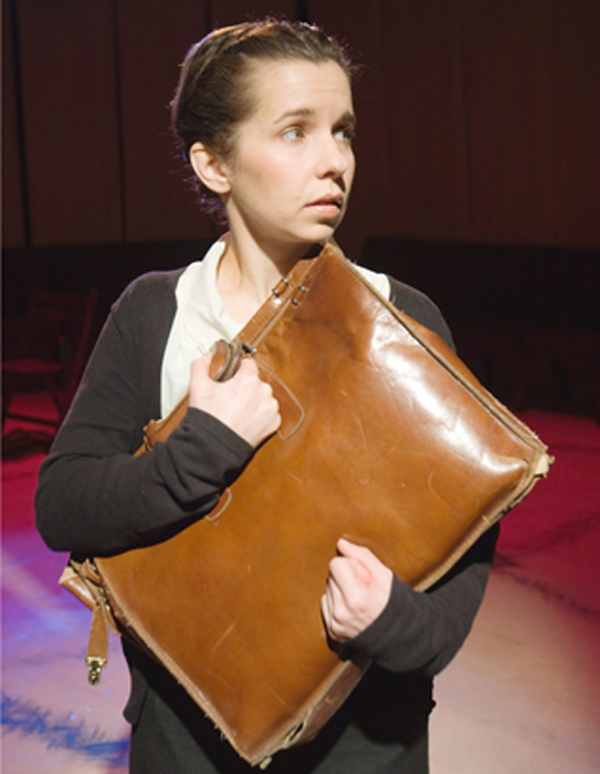 Winner of the 2010 Sterling Award as the Outstanding New Play of the Year.